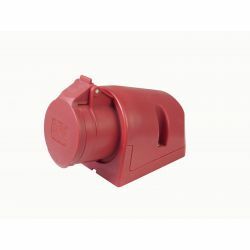 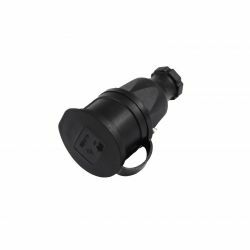 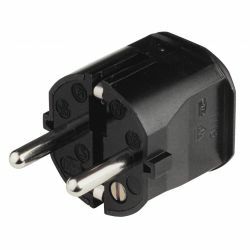 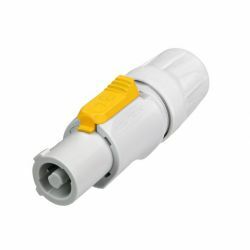 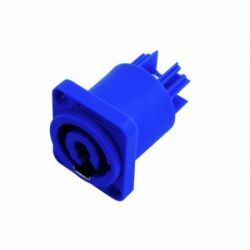 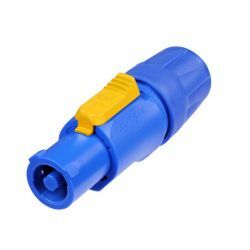 Safety plug with straight safety socket for connecting HiFi devices, video recorders, computers, printers etc. 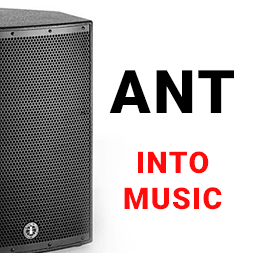 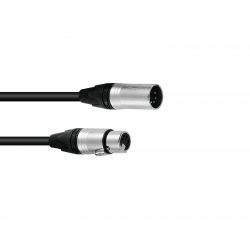 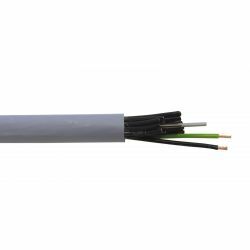 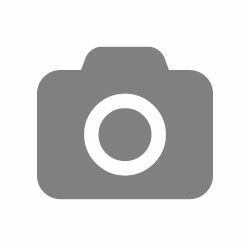 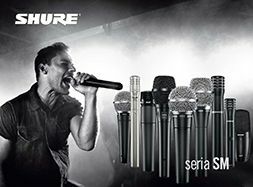 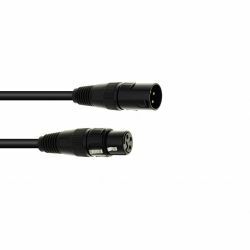 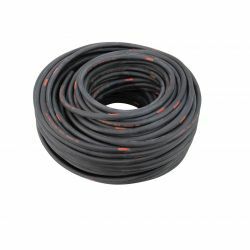 CEE extension line 10m,16A, 3x2.5mmË? 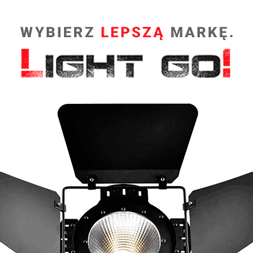 Gniazdo do zabudowy CEE (naścienne) 16A 5-styk. 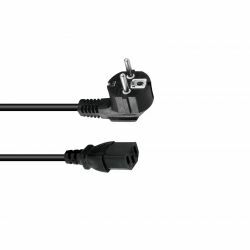 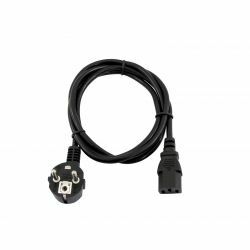 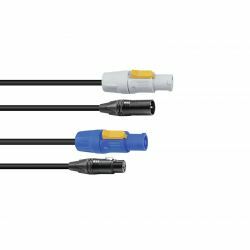 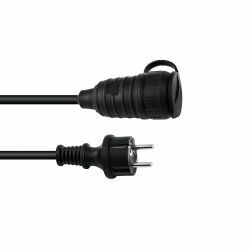 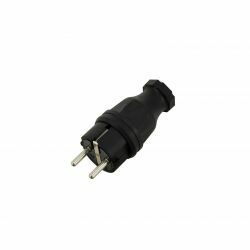 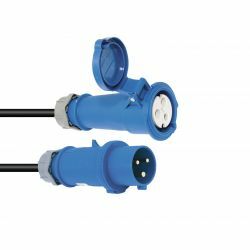 Extension line 3m, 250V 16A, 3x1.5mmË?